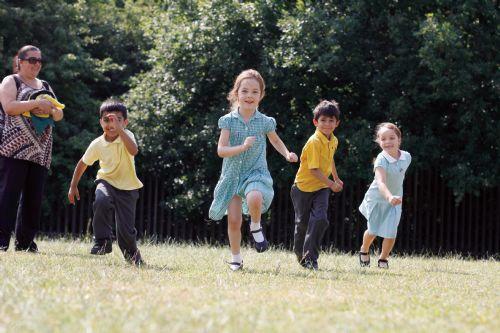 At Dollis Infant School we aim to help children build on their natural enthusiasm for movement. We teach children how to acquire and develop their skills, select and apply them in a variety of situations and to evaluate and improve their performance. We strongly believe that developing their physical skills will help them to achieve in all other areas of the curriculum. Every child in Key Stage 1 takes part in at least 2 hours of P.E. each week covering gymnastics, outdoor games and dance. Please click on the link below for details of our P.E. curriculum in Key Stage 1.